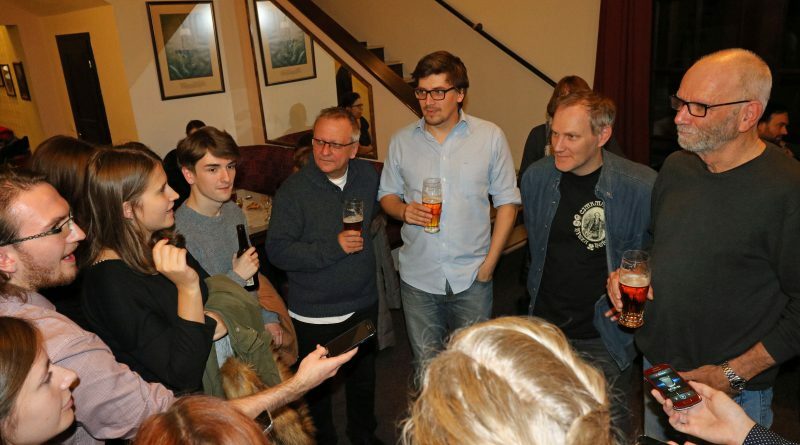 A group of English speaking actors is acquainting the world with Jára Cimrman, a unique phenomenon in Czech culture. 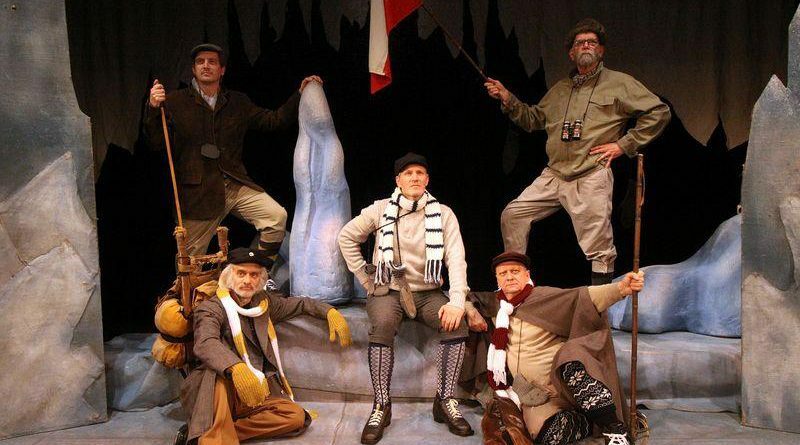 After successfully introducing the first ever translated Cimrman play Stand In (Záskok), now a group of five Prague-based English actors is conquering a non-Czech audience with a second piece, The Conquest of the North Pole. 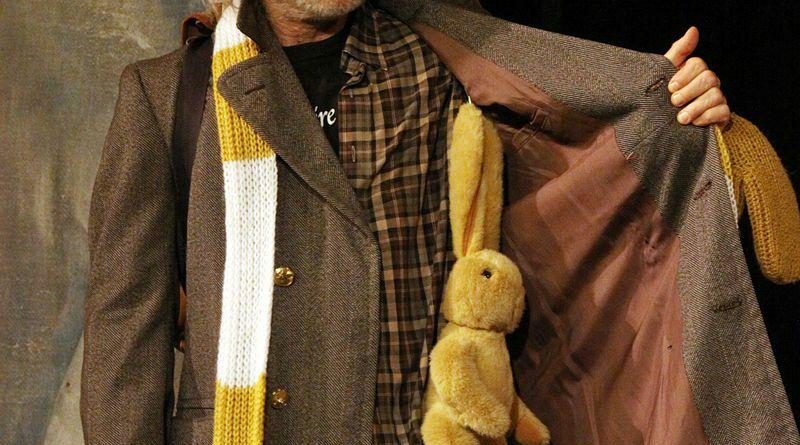 It is being staged in Prague’s Jára Cimrman Theatre. The second of the Cimrman comedy classics is set in December 1908. 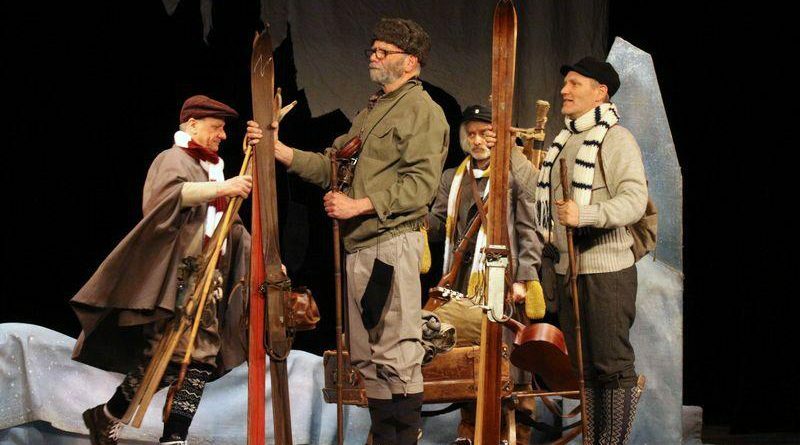 It tells the story of a Czech expedition to conquer the North Pole. As the characters struggle for their goal, they have to pull their characters through polar night depression, starvation, and low temperatures. 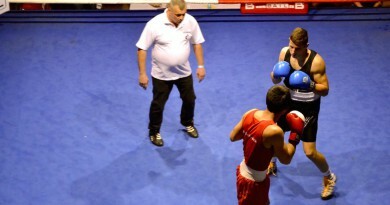 Their ways of overcoming all the crises are unrivalled and full of allusions to Czech culture and humour. “We have to bear in mind that we are copying something which is sacred to Czech people. We tried to be faithful to the original,“ says Brian Stewart, one of the co-translators. In order to polish all the jokes, keep all the double meanings and introduce more fluent and native English, the process of translating takes more than a year. It starts with co-translator Emília Machalová, Czech and Cimrman devotee, who prepares an initial, rough English translation, which is then ‘smoothed’ out by Brian Stewart. Some of this process involves finding jokes as well as finding a way to keep all the references to Czech culture and history, which the Cimrman plays include. Afterwards, the whole team go through the lines and the meanings to make sure that the translation is as faithful as possible, and that everyone is able to understand it. Nonetheless, despite their brilliant translation, the actors point out that some foreigners and expats without a background in Czech culture could have problems understanding the specific style of acting, which depends more on language and wordplay than acting alone. This is the reason why the actors, in some places, adapted the style of acting for foreigners by adding more dramatic elements. 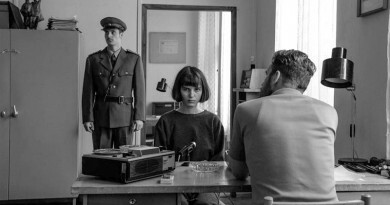 “We don´t perform exactly like Czech actors. For an English speaking audience it was too dry, so we injected a few more dramatic and theatrical elements, “says Michael Pitthan. 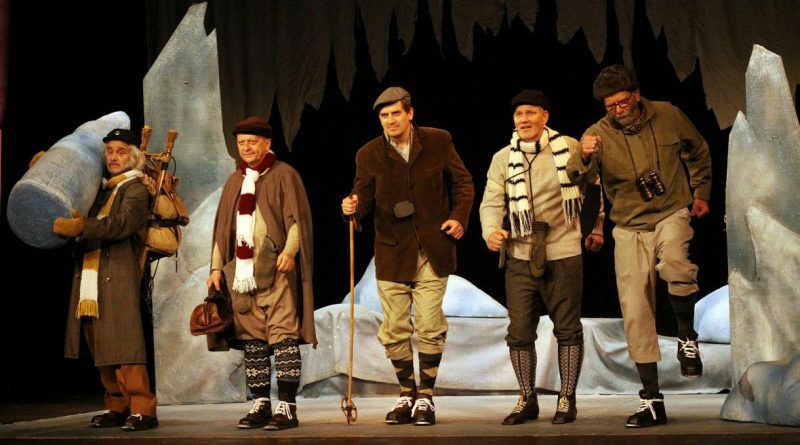 In other respects, all are in agreement that Cimrman´s humour is almost equivalent to the British Monthy Python, the legendary comedy series that has equal cult status. “In both these cases, it is a witty and clever humour which is part of the local culture. You quote a line and everybody knows it. It is a great honour for us that we can introduce the Czech soul to foreigners. It would be amazing to introduce it in the USA,“says Brian Stewart. 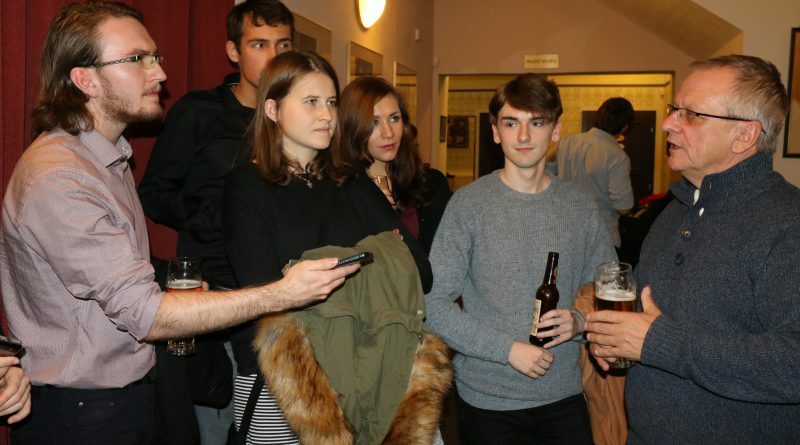 The Cimrman English Theatre is now in the process of organizing the funding for an overseas tour that should convey Czech culture to a large number of Czech communities abroad. These are people who emigrated from the Czech Republic after 1968 and their descendants. The project is going to launch in the second half of April. The legendary Jára Cimrman might be seen in New York, Washington D.C., or Baltimore. Meanwhile, those who are interested in this special project mixing two cultures and approaches to work can visit performances in Prague’s Jára Cimrman Theatre. Text vznikl v rámci kurzu Angličtina pro žurnalisty Kabinetu jazykové přípravy.